Join us in celebrating Independence Day on the Straits of Mackinac. The 4th of July is a great time to be in Northern Michigan and we have the best place for you to watch the fireworks explode overheard as we float on the water in view of the Mackinac Bridge. 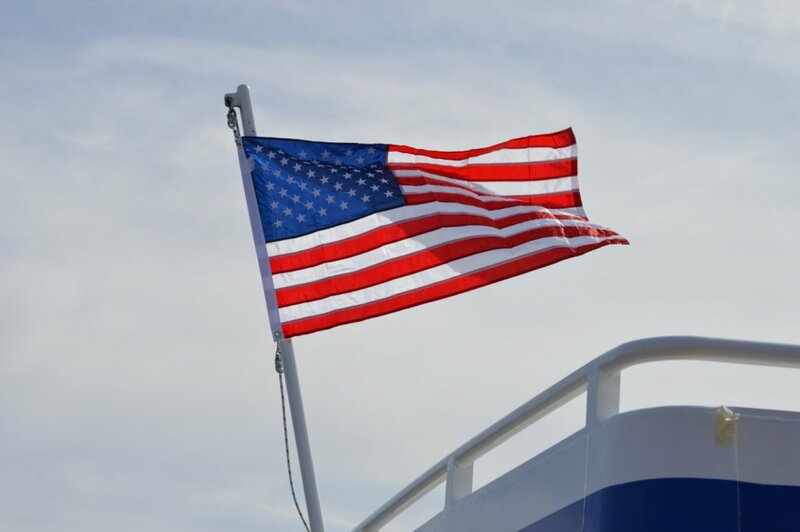 We have fireworks cruises leaving from both Mackinaw City and Mackinac Island on July 4th. Tickets are going fast, so go online to book yours today before they are sold out.